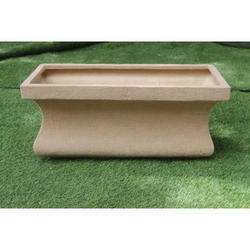 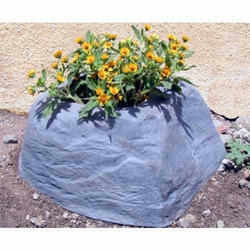 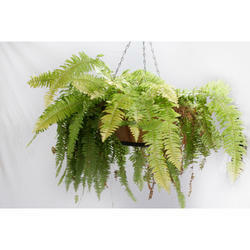 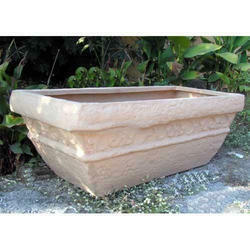 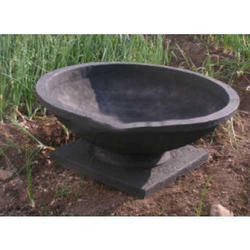 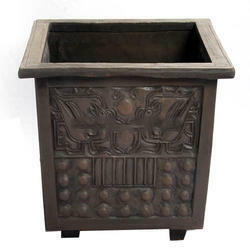 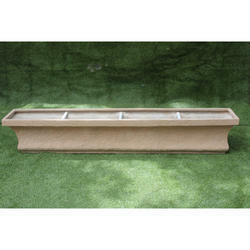 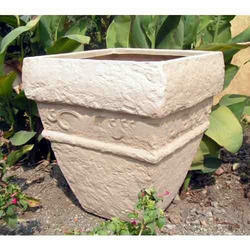 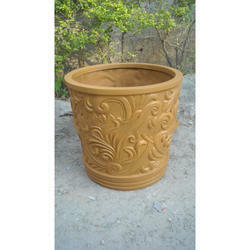 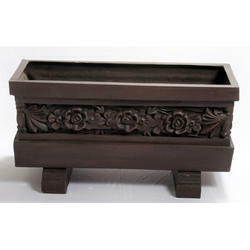 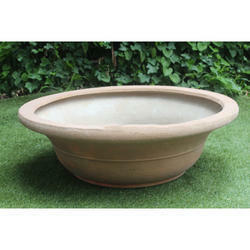 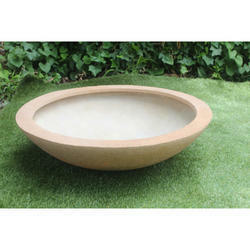 Being a quality oriented organization; we deal in the manufacture and export of Sekkei Designer Planters. 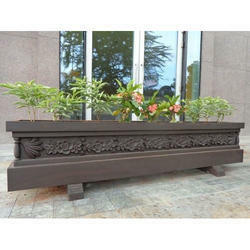 The offered range is inclusive of Fiberglass Bamboo Terrace Planter, Bamboo Gray Planter and FRP Bamboo Planter. 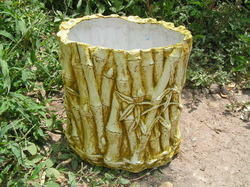 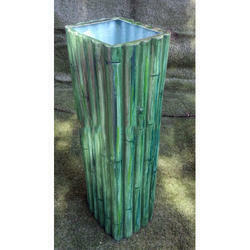 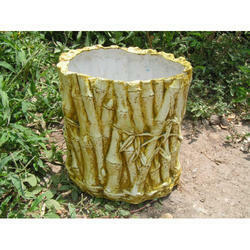 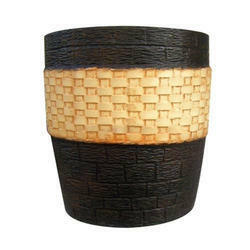 These bamboo planters are available in plenty of ranges and are extracted from the best known sources. 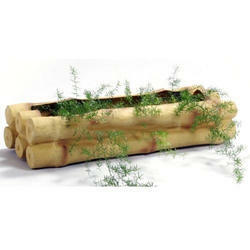 In addition to this, these bamboo planters have high utility. 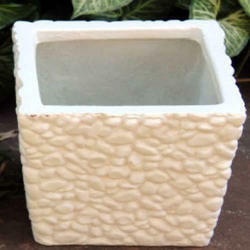 Brand KNT Creations India Private Ltd.
Leveraging on the manpower, we are an acclaimed company in the manufacture and export of Hanging Planter Fiberglass. 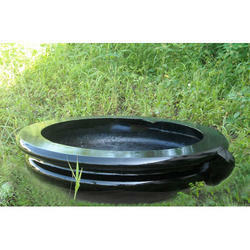 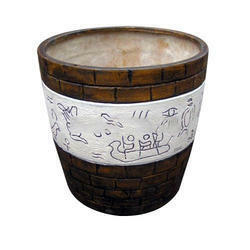 Fully customizable, these planter fiber glasses are designed to be used for long period of time. 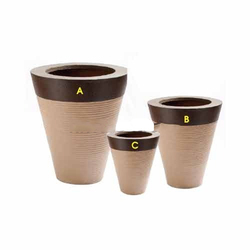 After the development phase, these planter fiber glasses are put to comprehensive quality checking under the supervision of our expert quality inspectors. 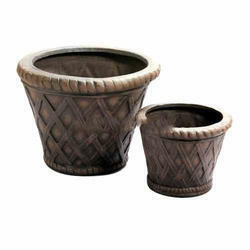 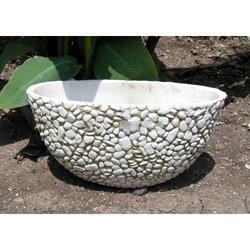 These planter fiber glasses are primarily used to enhance the decor and enrich the surroundings. 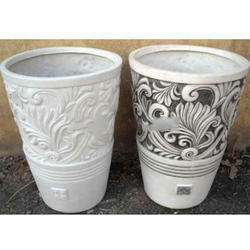 Discount Available in Wholesale Prices. 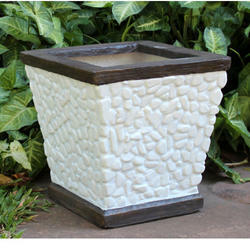 Packaging Details: Each planter is packed with stretch wrap film & corrugated sheet/bubble wrap film and it is placed in a container. 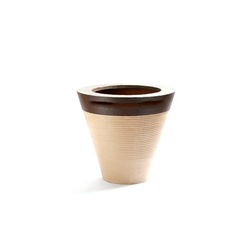 Looking for Sekkei Designer Planters ?